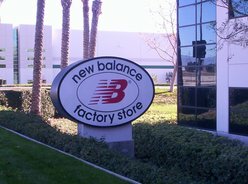 Thank you to New Balance Factory Store in Ontario. Also their manager Joe Martin for supporting our mission. 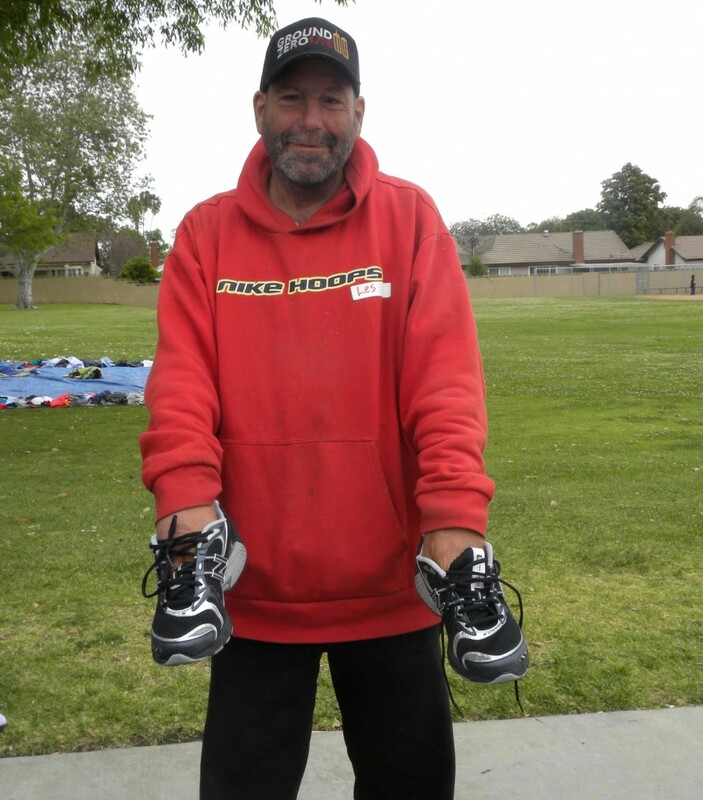 New Balance donated shoes for us to hand out to the less fortunate living in our parks and on our streets. 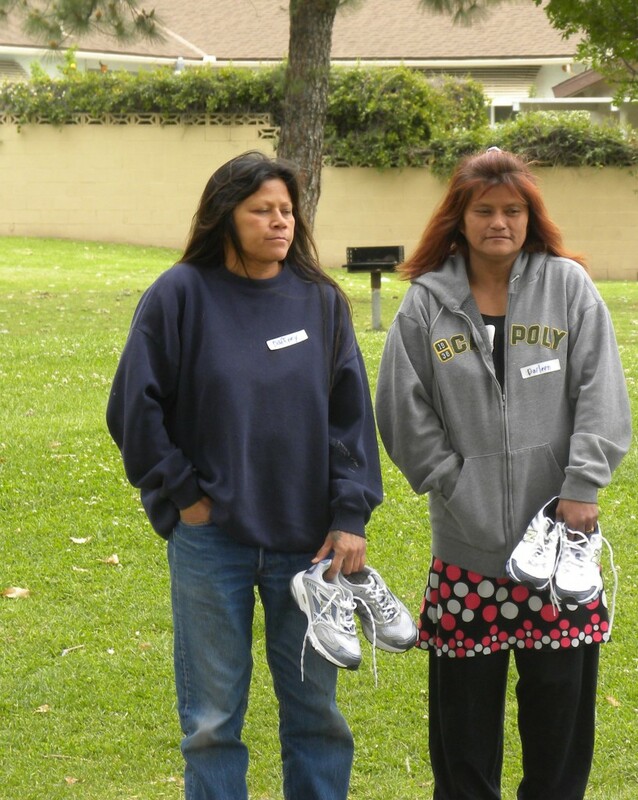 Many of our homeless friends now have shoes on their feet thanks to New Balance’s generous donation.